JJ van Heerden sent in this link, saying “Go and have a look at this site. Awesome, creative photography. Makes most other photo sharing sites look amateurish…”. Eric Palmer, one of our committee members, was the overall winner in the 2008 Getaway Gallery competition held by Getaway Magazine. Congratulations Eric! 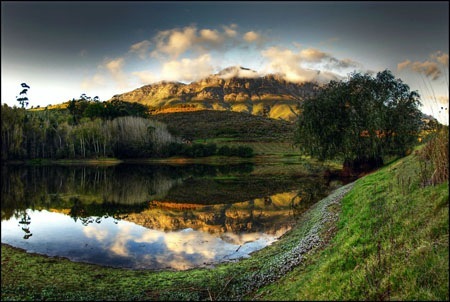 Here is the winning entry, “Simonsberg”.